On February 7, Dawoud Bey will speak at Mia about the evolution of his photographic practice and engagement with communities, in conversation with Casey Riley, Mia’s curator of Photography and New Media. 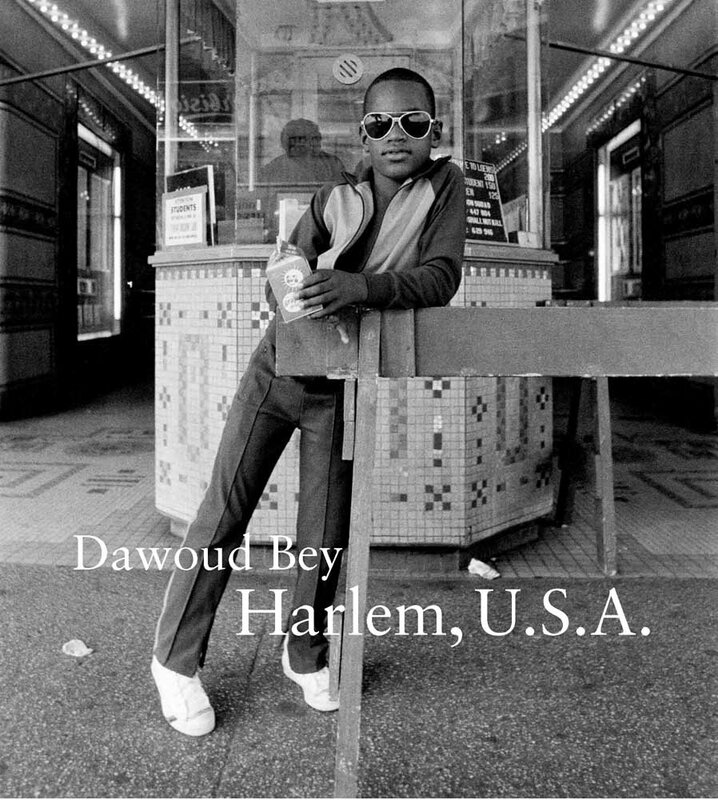 In 1969, when Dawoud Bey was almost 16 and living with his family in New York, he took the subway by himself to the Metropolitan Museum of Art to see the controversial exhibition “Harlem on My Mind.” It was the first museum exhibition he had seen on his own. The show depicting life in the historically black neighborhood was light on black artists, and was protested as a kind of cultural voyeurism. There were picket lines some days, but not the day Bey visited, and he was struck instead by the African American artists who were featured, like James Van Der Zee and Gordon Parks, and the African American experience they showed. Six years later, in 1975, he aimed his own camera at Harlem. The cover of a recent publication of Bey’s photographs from his 1979 “Harlem, U.S.A.” exhibition. His parents had met and lived in Harlem, before moving to Queens when Dawoud was born, and they still had friends and family there. The place was full of memories for many African Americans, yet very much alive, and Bey sought to negotiate that tender space between loss and hope, shooting contemporary people in historic surroundings. And it made his career. He showed the work in 1979 at the Studio Museum in Harlem—photographs of the community, exhibited in the community, a reciprocation that has marked his work ever since. In the early 1990s, Bey began making large-format Polaroid photographs of high school students, a project he would pursue for 15 years. He worked closely with the students on their portraits, and asked them to write a one-page self-description that would be paired with the photographs when exhibited. The instant format, too, was a kind of reciprocation, as Bey would give the students an image of themselves during the shoots, an immediate record of their interactions. If he is conspicuous behind the camera, Bey is relatively inconspicuous otherwise, outside of art circles. His emphasis on collaboration, instead of self-aggrandizement, may be one reason for it. Or his focus on ordinary people, instead of the rich and famous. But mostly he disappears into his work, immersing himself in projects for months or years, like an embedded reporter. 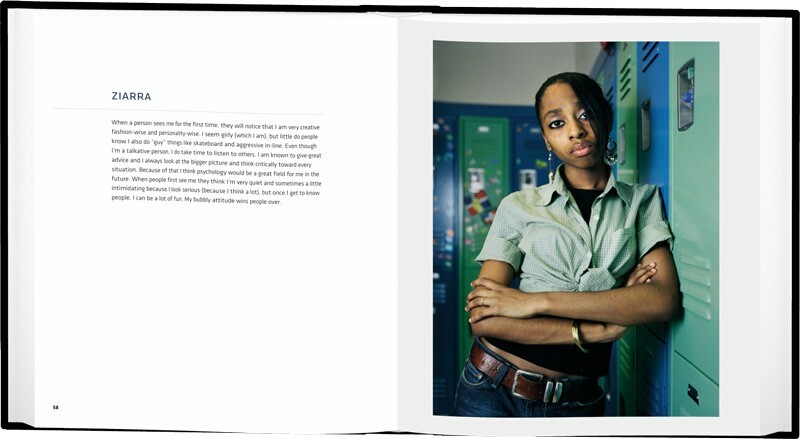 Bey’s “Class Pictures” project paired portraits of high school students with brief self-descriptions, as seen in this spread from an Aperture publication of the images. And yet, to those who have followed his work and measured it against the best of his generation, he is a powerhouse. A kind of public intellectual, constantly engaged in the issues of his era and the possibilities—and the failures—of his profession to address them. Through lectures like his 2015 TEDx talk at the Met, through his dynamic Instagram feed and the commentary on his blog, and of course through his work itself. Betty Selvage (left) and Faith Speights in an image from Bey’s Birmingham series. Bey calls himself an educator as well as a photographer. He teaches photography at Columbia College Chicago, but his educating goes beyond the medium to the message. In 2013, 50 years after the deadly bombing of a church in Birmingham, Alabama, Bey photographed Birmingham children who were the same age as the six young victims when they died, and adults who were the same age those victims would have been had they lived. They are portraits, in a sense, of an idea—of what could have been. “I don’t think there’s anything higher that art can accomplish,” says Riley, “than to make us understand what this historical tragedy means. To relate this act of terrorism, of white supremacy, to the experience of living people and bring it home in that way.” In 2017, as his images from Birmingham toured museums around the country, Bey was awarded a MacArthur Foundation fellowship, often referred to as the “genius” grant. 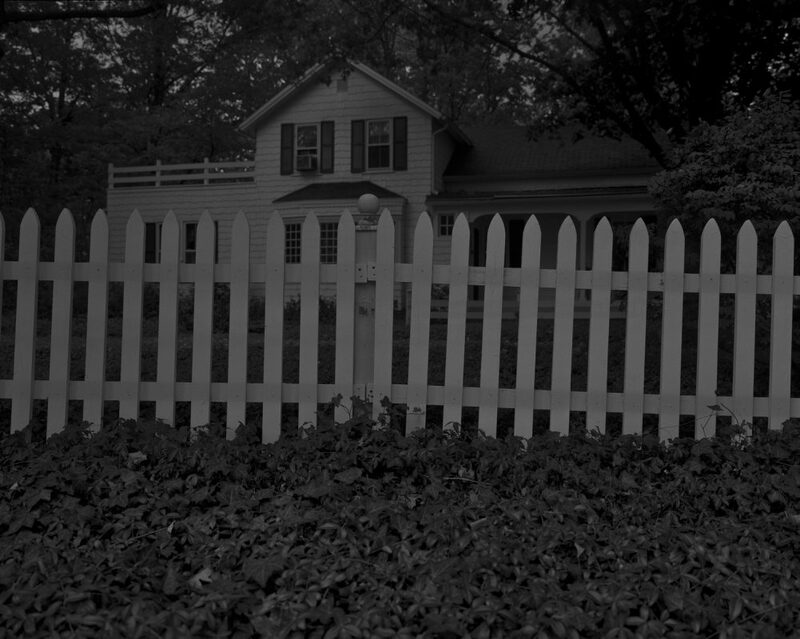 “Untitled 1 (Picket Fence and Farm House)” from Bey’s “Night Coming Tenderly, Black” series. © Dawoud Bey. Now in his mid-60s, Bey has pivoted from portrait work. His recent project, “Night Coming Tenderly, Black,” named after a line from a Langston Hughes poem, focuses on landscapes along the Underground Railroad. To evoke the journey of enslaved people to freedom, largely under cover of night, Bey photographed in the almost total shade of early evening or early morning. The resulting black-and-white images are mostly the former, capturing myriad depths of darkness and slyly overturning the trope of lightness as a symbol of faith or freedom. 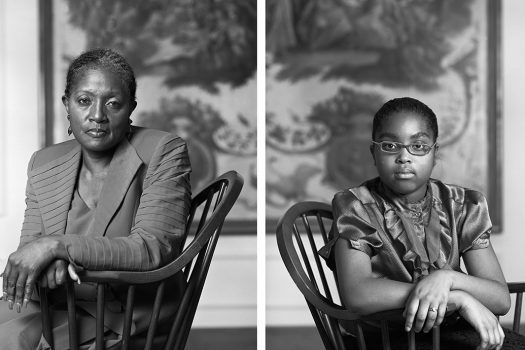 Top image: Dawoud Bey © John D. and Catherine T. MacArthur Foundation – used with permission.